Many books have guided my perspective – and vision for the future. Here are three of my favorites that touch upon perspectives on how our society can live in healthy relationship with each other and the natural world. PS: To purchase any of the books, please click on the cover image and you will be redirected to a retailer. 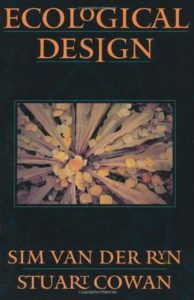 This was the first book I read on designing within natures principles. A new regenerative field of design has emerged since, echoing and evolving what ideas were presented here. The vision presented in this book is how the living world and the human world can be rejoined by taking ecology as the basis for design. Ecological design intelligence — effective adaptation to and integration with nature’s processes — can be applied at all levels of scale, creating revolutionary forms of buildings, landscapes, cities, and technologies. This book puts things into perspective for people who want to work on the most impactful ways to reverse Climate Change. 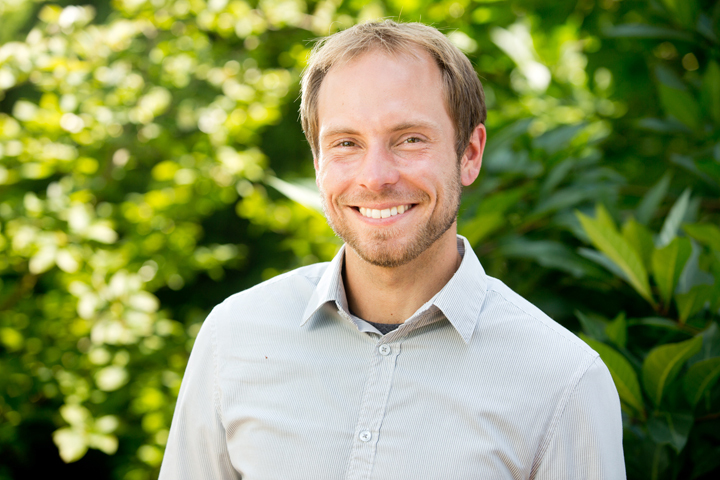 It lists in order the most important contributing factors to Climate change and then offers solutions. The solutions are constantly being updated and curated online and are accessible by everyone. 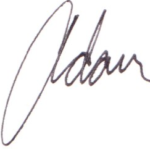 It is a labor of love by hundreds of scientists and change makers. The book is a beautiful introduction to each of the solutions and is very surprising in its findings sometimes. Indigenous wisdom is all around is if we are open to it. 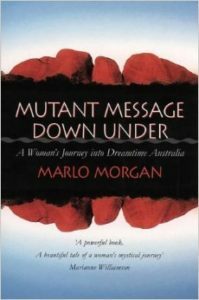 This book accounts the perspective of ‘the real people’ as this group of Australian aboriginals called themselves. It was one of the key books that created my personal spiritual perspective. It chronicles a woman, summoned by a remote tribe of nomadic Aborigines to accompany them on walkabout, the woman makes a four-month-long journey and learns how they thrive in natural harmony with the plants and animals that exist in the rugged lands of Australia’s bush. From the first day of her adventure, Morgan faces daily tests of her endurance, challenges that ultimately contribute to her personal transformation. By traveling with this extraordinary community, Morgan becomes a witness to their essential way of being in a world based on the ancient wisdom and philosophy of a culture that is more than 50,000 years old. What are you? What does it mean to be human? — How does this relate to our economy? These questions, that Sacred Economics explores in a beautiful way lay out ‘the story of self’. 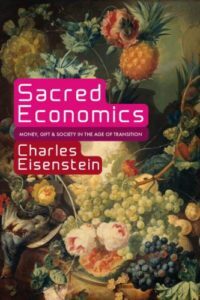 It outlines how the history of money from ancient gift economies to modern capitalism, how scarcity is built into the current money system, and often can destroy community and necessitate endless growth. Most importantly Eisenstein overviews how we may find great opportunity to transition to a more connected, ecological, and sustainable way of being – a new ‘story of the people’.